If you would like more information about our services, please take a few minutes and check us out. If it's something you are interested in, contact us. 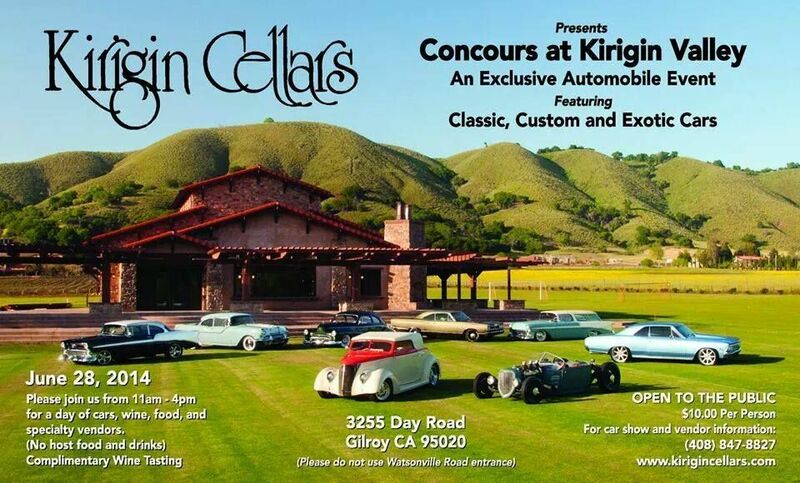 Really enjoyed the following event on June 28th in Gilroy. They had some wonderful Camaros there. Please enjoy some of the pictures I took. Steve's Camaro Parts has it all! 1967-1968-1969 Camaro restoration parts, New Camaro Parts and Used Camaro Parts, and all with great service - order from our online super store and get instant access to 1000's of Camaro parts!